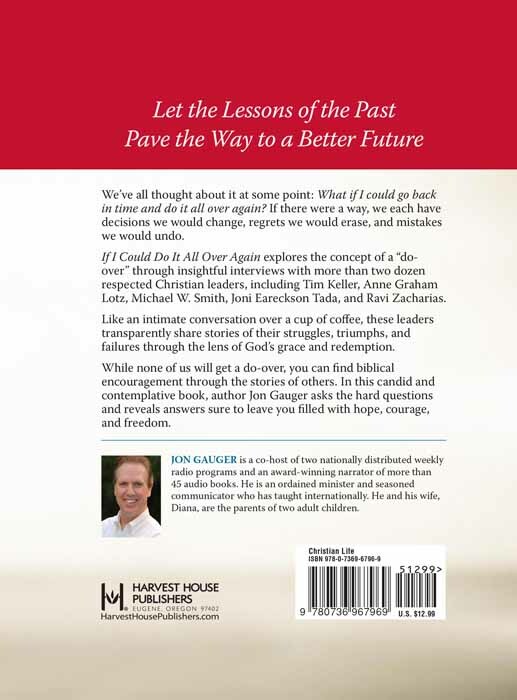 This is a very convicting book of wise thoughts and truth expressed from those interviewed. It’s packed with valuable & relevant issues of our hearts. Each one’s words touched a nerve in me-directly speaking to me-saying what I need to hear-what I’m thinking. I found so much valuable food for thought to digest and take seriously in this book. Each shared nugget of a lesson learned, is a sermon in itself. 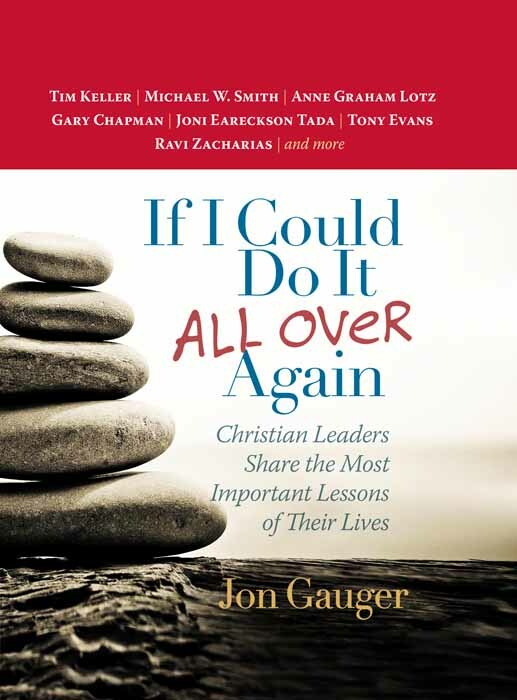 Jon’s, Point to Ponder and Parting Message in each chapter brings us right back to scripture, God’s word. I felt like I was being mentored as I read, If I Could Do It All Over Again. Thanks Jon for an inspiring, soul searching book.